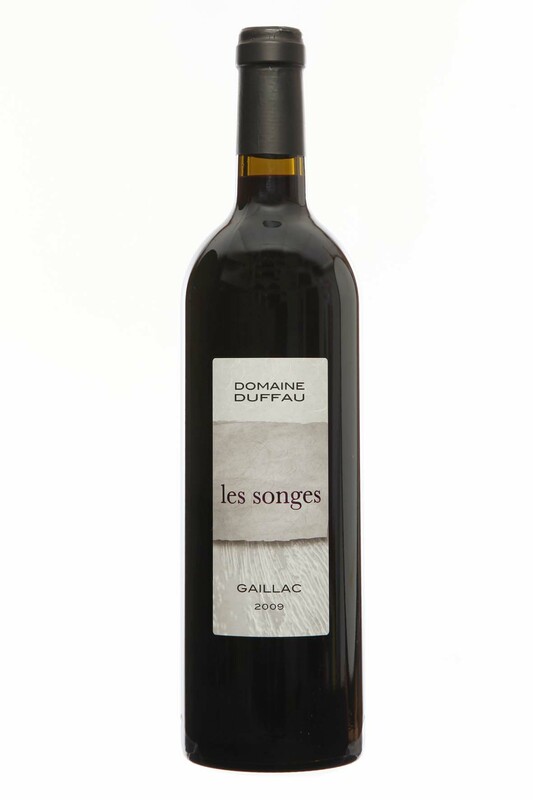 Powerful wine, with a lingering flavour, spicy with roasted, blackcurrant and blackberry notes. Blend of Syrah, Braucol and Merlot aged in oak barrel. Good potential for ageing. Recommended pairing with meat cooked in sauce and cheese.